This is a significant move. We’re seeing far too many moves away from the audience — the galley slave journalists of the big content sites, and the withdrawal of “local” journalists from the towns they actually cover, for example — so seeing someone committing to direct engagement with an audience and a set of journalists feels important. 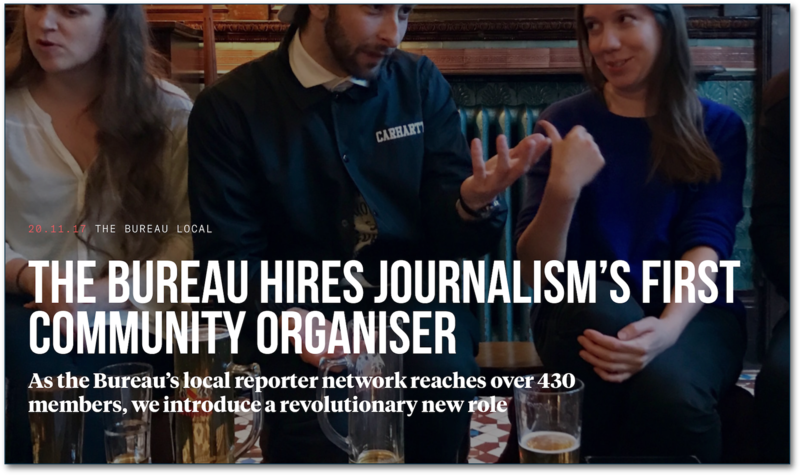 At a time when trust in journalists seems to be in something of an historic low, initiative like this — making journalists accessible again — should be a big part of our future.